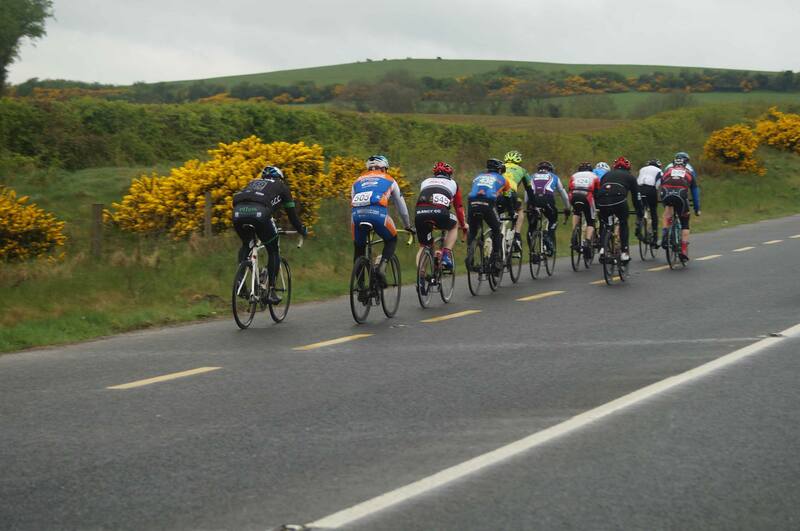 We had Club representative racing in a few locations Easter Sunday. 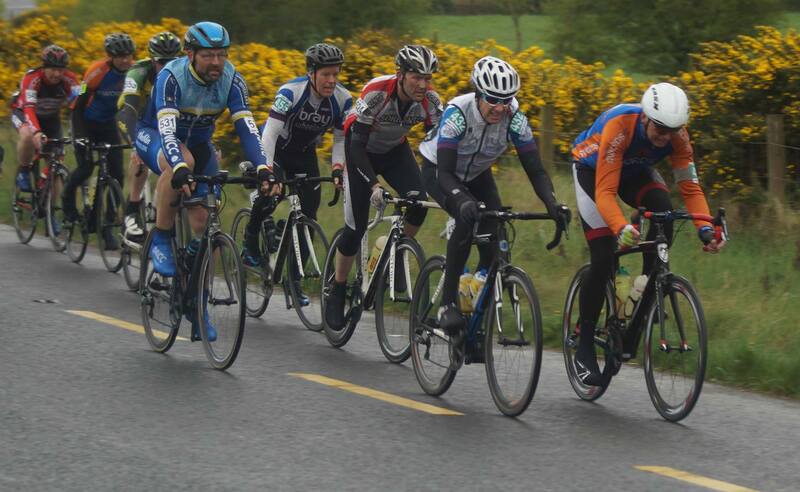 The Vets crew Paul Byrne & Paul Fahy were racing in Kilcullen in windy wet conditions. 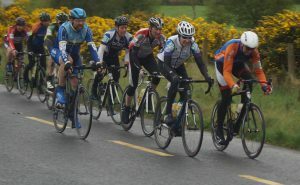 Paul Byrne got his 1st win of the season after getting two 2nds & a 3rd in the first races. 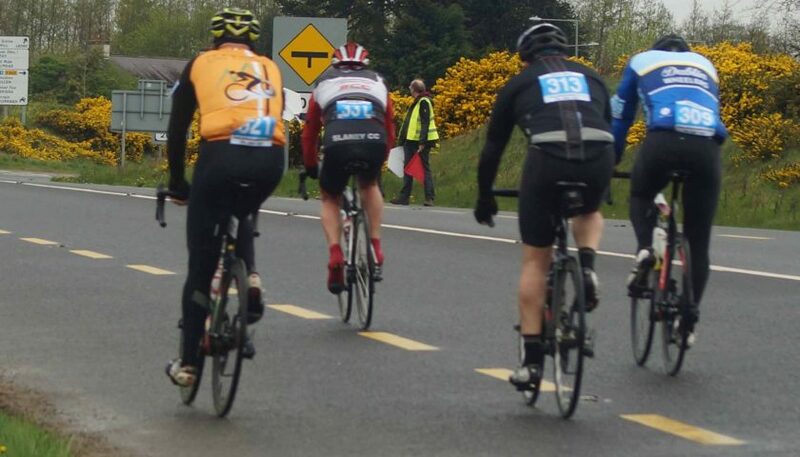 Great stuff Paul Byrne. 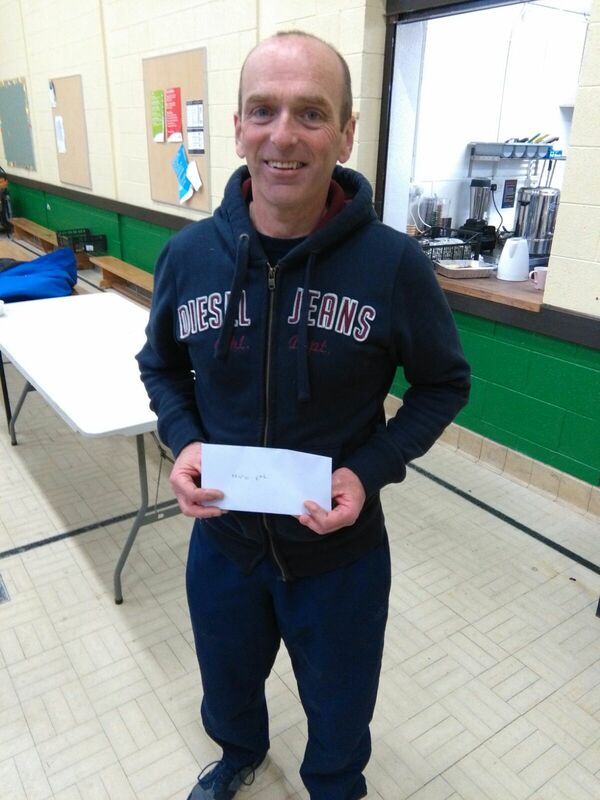 Paul Fahy came in with a great result in his Vets section and got a 3rd place after being away in the break all day. 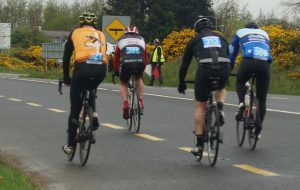 Paul Byrne taking a well deserved win. We had a good turnout of A4’s in Rathdowney today with John Busher, John Redmond, Mick Foley & Fran Maddock racing. All the lads rode very well and were comfortable in the bunch. The race came down to a bunch sprint where John Busher was going very well in the run in only to get boxed in when the group stalled but Fran Maddock got up well to take 6th place. 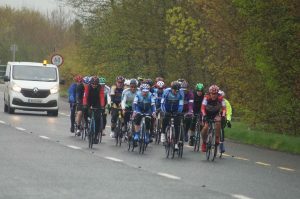 Ryan Byrne was involved in stage 2 of the Gorey but sadly had another tough day on a circuit that would not really suit him. While disappointed not to meet the expectations he had set himself for the weekend Ryan is in great spirits this evening and looking forward to giving it a good shot in tomorrows final stage.